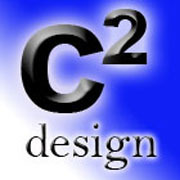 After 13 years with Butler Community College as the Director of Client Services/Publication Coordinator/Graphic Designer, I re-opened my Advertising Agency and re-named it C2 design, kind of shorthand for Crowl Creative. 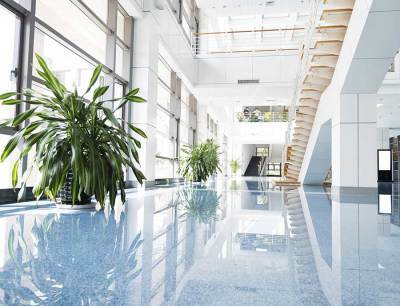 What we do here at C2 design is help the small businesses develop their look, their feel and their web presence. With over 30 years of experience in the advertising and marketing field we can help you, find your look, your feel and your presence. Starting with your logo and collateral materials such as business cards, letterheads, envelopes and brochures along with your website, we will help you show your customers what you are all about. That’s what we can do for you.